Monday - Saturday: 10:00a.m. to 8:00p.m. WE BUY GUNS! SINGLES OR COLLECTIONS. 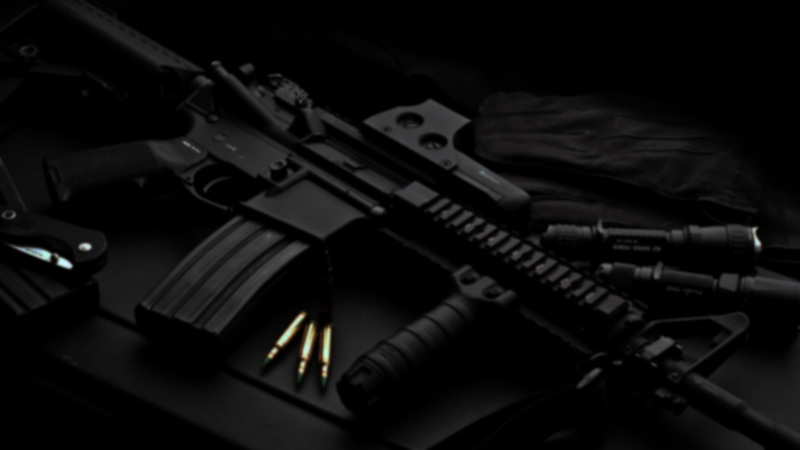 IF YOU NEED MONEY OR JUST WANT TO SELL YOUR FIREARM(S) WE PAY TOP PRICES! At any given moment, situations of self-defense and emergencies can happen to anyone and unfortunately, there may be legal consequences. 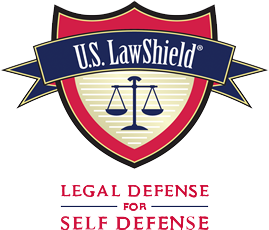 While you protect your family and property, U.S. & Texas LawShield is here to defend you 24/7/365 with the most comprehensive self-defense coverage at an affordable price. Don’t wait. Click on the U.S. Law Shield logo for more information.